We all love having guests over at our house. Things get even more delightful when guests are here to stay for a couple of days. As being a good host, it is our responsibility to make sure that our guests have a good time, and are comfortable enough. 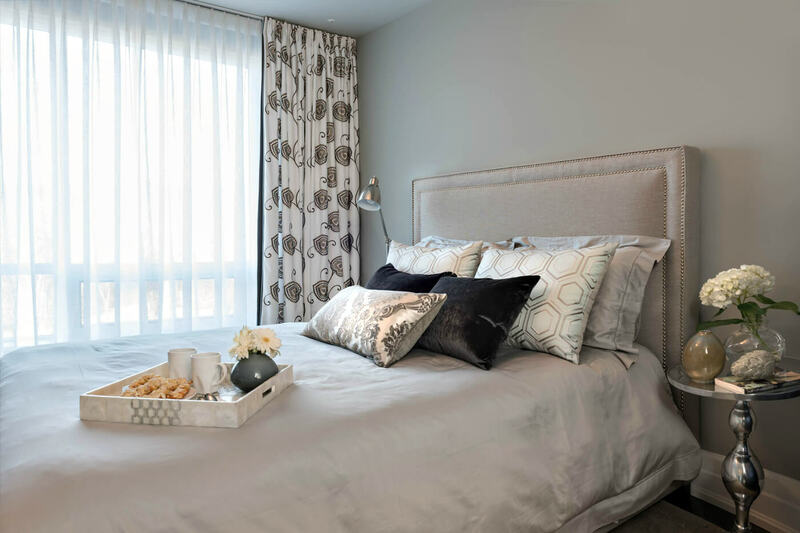 We try to make good food, clean our house, and tidy up spaces to welcome our guests, but, we often forget the most important part; that is, the guest room! After having a fun filled day, and having a good meal, our guests retire to their rooms. It is crucial to make sure that the guest room is equipped with all essentials, and that it is comfortable enough. You don’t want your guests to toss and turn in their uncomfortable beds, or stay awake because the room is too hot, or too cold. Neither do we want our guests to roam around in the dark house looking for some snack or a drink of water! Furniture is the most essential part of any room. Since your guests are visiting from some other part of the city, or country, they won’t be spending much time in their room. They would probably go to their rooms to relax, freshen up, or to sleep. So it is your responsibility to make sure, there are comfortable bed and seats for them to relax. 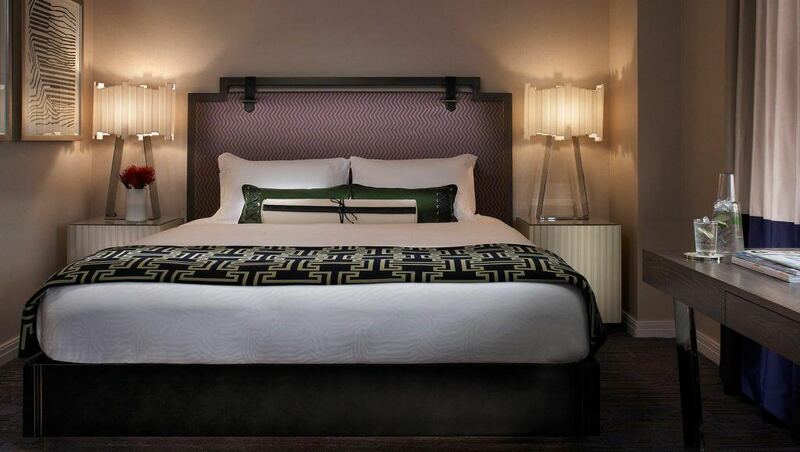 Make sure that the bed of your guest room is clean and comfortable. Choose neutral or pastel colored sheets and blankets. 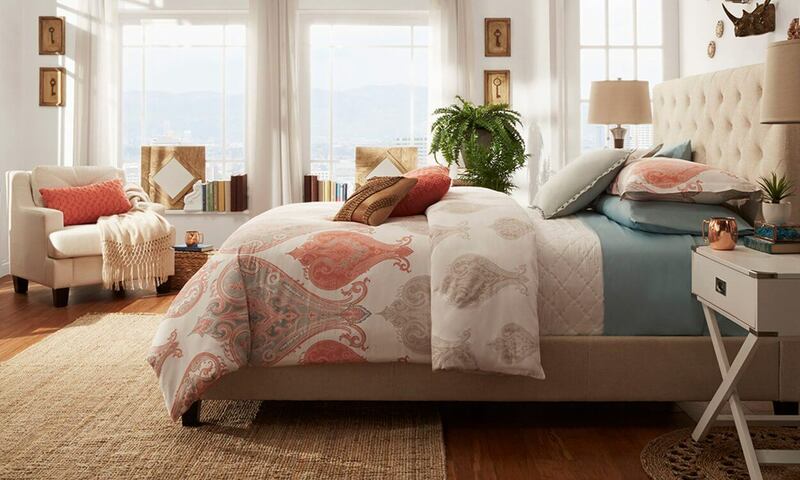 Keep options of warm and light quilts so that the guests don’t have to worry about being too hot or too cold. You can also add layers to add more comfort. 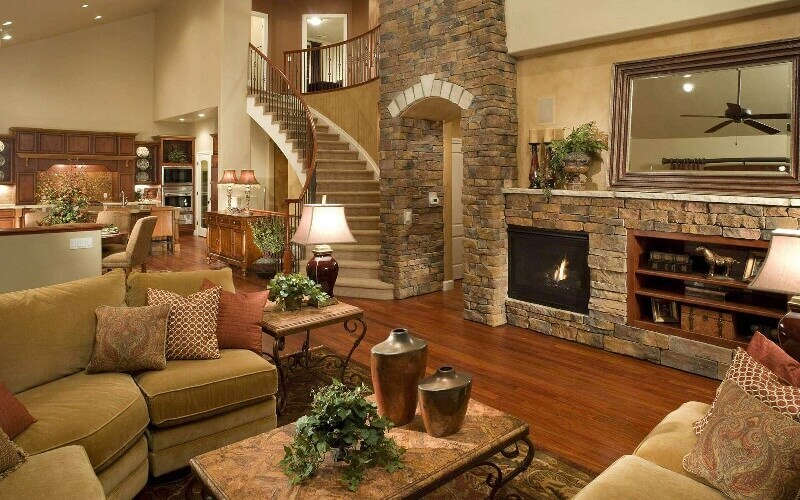 You can also keep some extra pillows or cushions because it gives more of a comfortable and inviting look. Having a good amount of light is also very important. If you have a window in the room, then keep it open during the day to let in some natural light and fresh air. If you don’t, however, have a window, then you have a couple of creative options. You can install overhead lights in the ceiling and also right above the bed. You can also have a set of beautiful lamps on the nightstand or the bedside table. You can also keep a reading light and have a night bulb available. You can even light the amazing scented candles in the room for light and for making the atmosphere more comfortable. Make sure there is sufficient light in the bathroom as well. Wall art adds so much texture and color in a room. It makes a room look complete and homely. 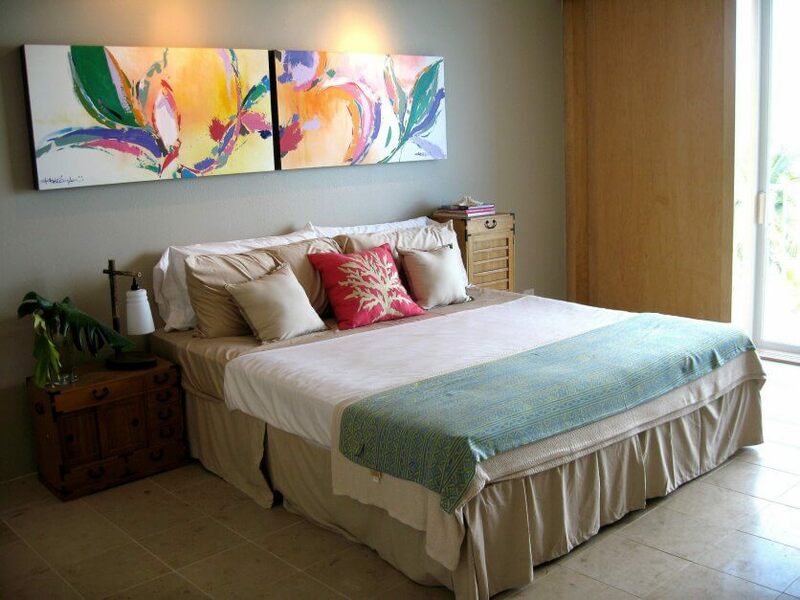 Make sure your wall art is of the same color palette or matches the hues with the rest of the room. Don’t put any art piece or painting with very bright or very dull colors. It could have an effect on the guest’s mood. Also, make sure not to put up a family portrait, or photos of your kids in the guest room. You can hang up pictures of nature, perhaps a waterfall, or mountains, or even animals would be great. You can also hang up abstract art. Mirrors are a great way to add dimension to a room. They make your room look bright and big. Mirrors are very helpful for the guests as well, so they can feel comfortable before stepping out of the room. 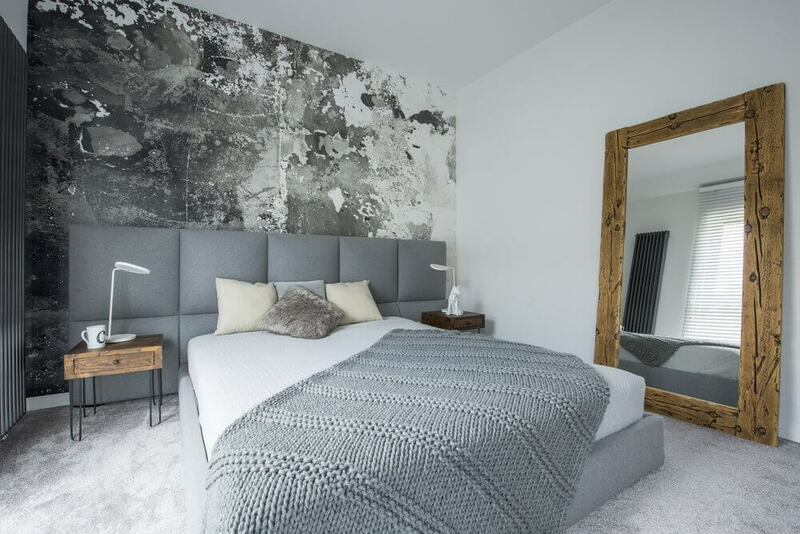 It doesn’t matter if you have a large room or a small one, you can add a big mirror or a small mirror, and your room will just look great! You can even keep the mirror as a focal point and set it accordingly. Curtains and rugs make the room look fuller and more comfortable. They add detail, color, and comfort to the room. You should always keep the color palette and hues of the room in your mind before purchasing the curtains and the rugs. There is a vast variety of colors, textures, designs, shapes, and sizes available to suit your style. Make sure that the guests have privacy in their rooms. You should check the doors to see if they lock properly, and you should also keep in mind to have curtains or blinds up and working.